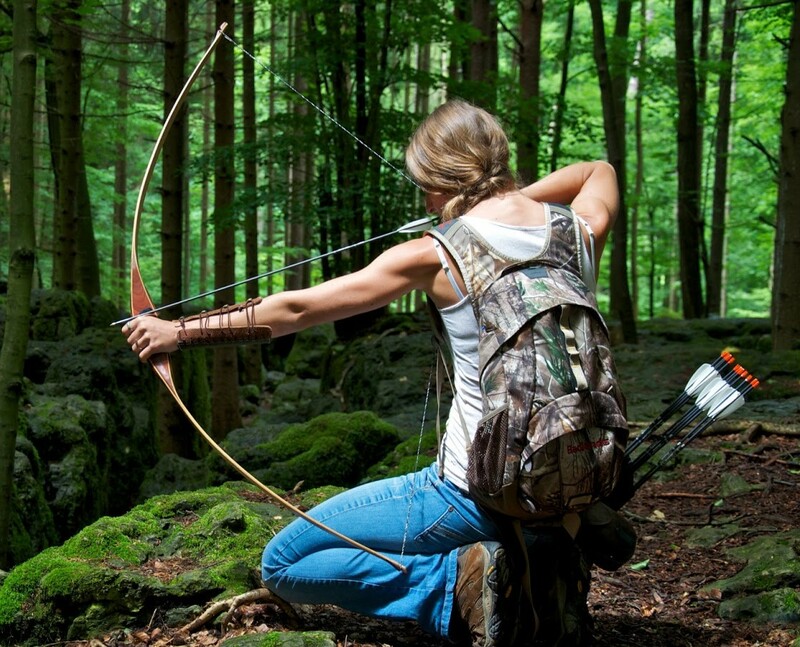 If you practice shooting your bow all spring and summer by casually flinging arrows at a target from 30, 40, and 50 yards, you should be full prepared to shoot a tight group into a 3D target by the fall. But if you want to get yourself hunt-ready, you have to practice for hunting scenarios: sitting, kneeling, shooting quickly, and holding at full draw. This video is all the proof you need. This moose hunter was able to keep his cool and make a good shot … but just barely.